London dental clinic and Dental Implants, an executive dental setup provides one stop dental treatments for all your needs. Our inspiration comes from providing innovative solutions to our patient’s needs. 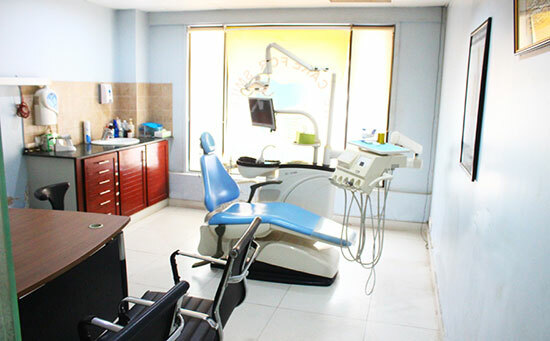 The mission of London Dental Clinic is to provide multi-specialty dental care in personalized and friendly fashion. To ensure that patients feel cared for in all areas of our services from the moment they call for an appointment with a dentist, until their treatment is finished and they get back their smiles. It is our passion to provide quality dental care by indulging fully ourselves for the betterment of patient as we care for your smile. We are satisfied to welcome you to our practice and anticipate our initially meeting with you. 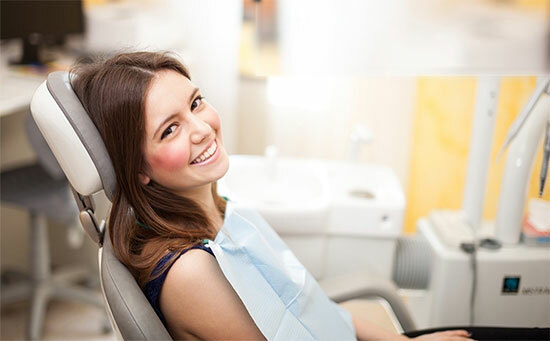 We offer multi-specialty dental care services to all our valuable patients. If you don't mind first go to our services page and find what we offer. If it is not listed don't hesitate to contact us. We well definitely do our best to provide you with your problems & needs. We analyze your needs carefully so you can rely on our planning. We get to know you and work precisely to your treatment requirements. It is our job to match the right treatment to meet our patient’s needs and their budget. We understand that everybody is different, therefore there is not one solution.